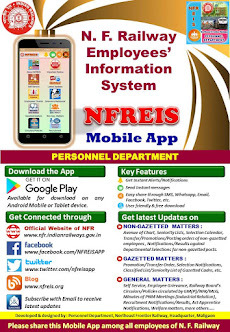 N F Railway Employees Information System: Joining of educational institutions by Government servants outside normal office hours. 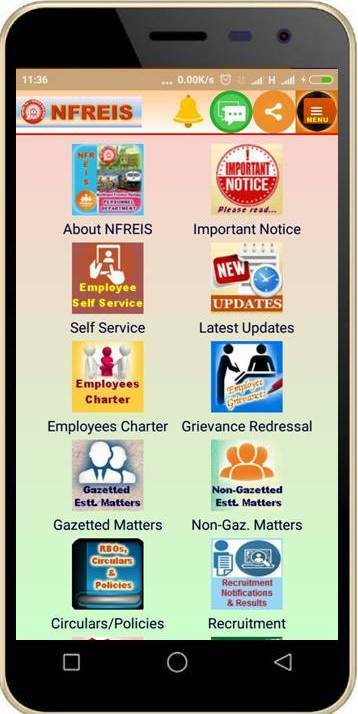 Joining of educational institutions by Government servants outside normal office hours. Subject : Joining of educational institutions by Government servants outside normal office hours.